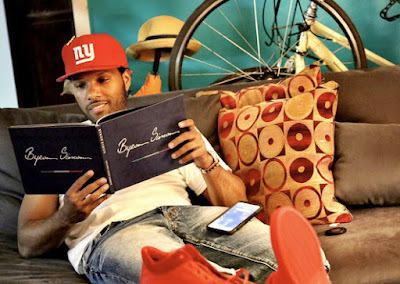 Love & Hip Hop New York's Mendeecees Harris is collaborating with footwear designer, Byron Simon, on a collection of shoes. The Mendeecees by Byron Simon capsule collection will be available online and in stores by Christmas 2015, let's hope Mendeecees can stay out of the pen long enough to see this collection debut. 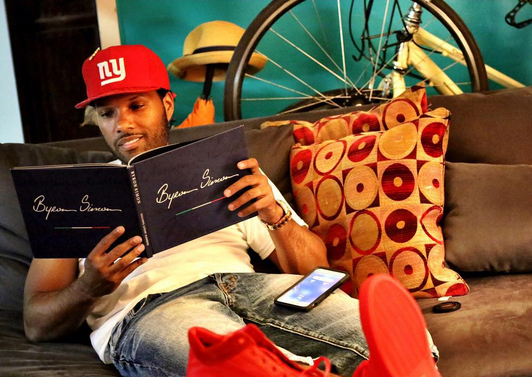 Byron Simon designs Italian made footwear from sneakers to boots. We're not sure who (if anyone) would actually by the Mendeecees collection, but hey, at least he's making an effort to make some legal money.